100% of NBA Post 16 students who applied to university were successful in gaining a place! T’Naya Allen is going to study a degree in Creative Media at Staffordshire University after achieving an A in A level Sociology and a D*D* Media Studies. 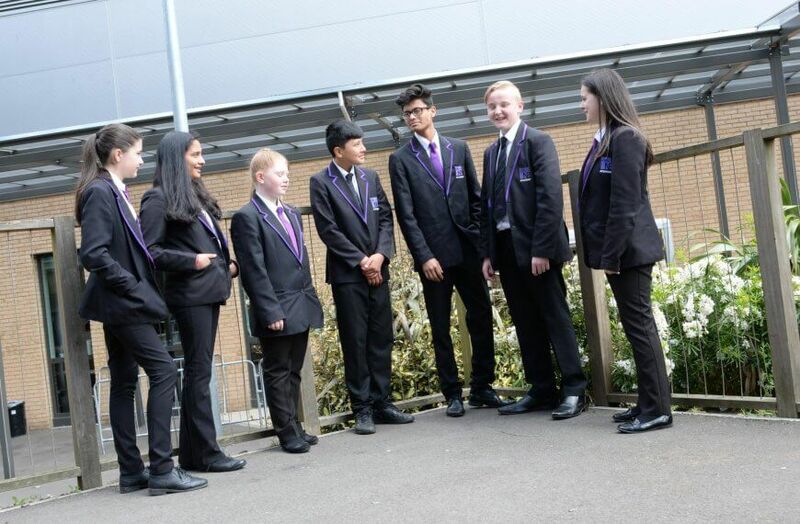 Students and staff at North Birmingham Academy are once again delighted that as a result of the hard work and commitment of students they are thrilled to be able to progress to their next stage of either university or employment. 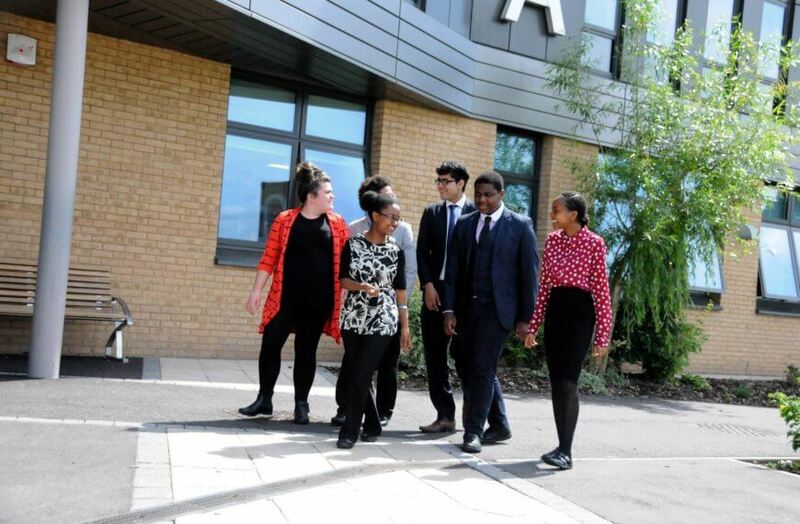 The progress made by the Academy Sixth Form shows an impressive 94% attaining the higher grades in their A levels. The average points achieved for both academic and vocational qualifications shows a significant improvement from 2016. 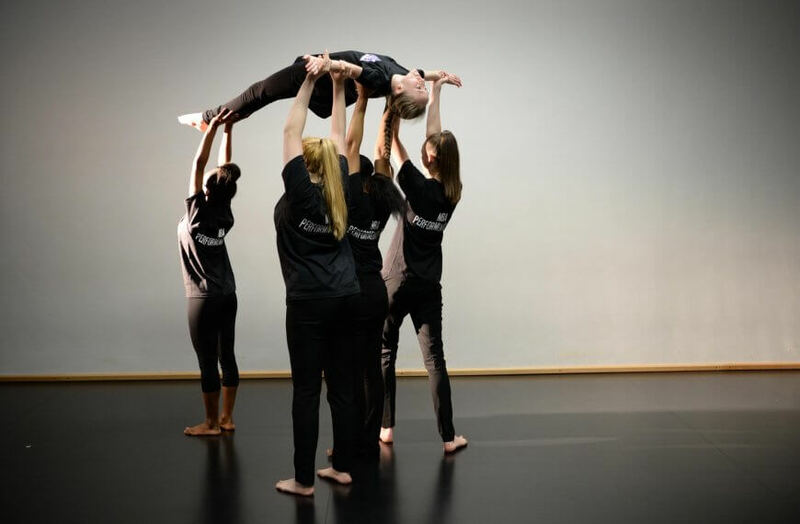 Students studying vocational qualifications have performed exceptionally well with 100% achieving with an impressive average grade of Distinction (D*D*) across year 13.